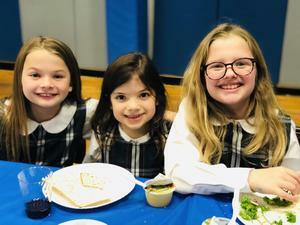 A favorite SJS tradition on Holy Thursday, our school gathered this morning to celebrate the Seder meal. 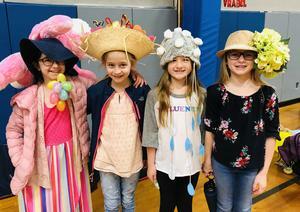 Our students showed off their creative talents making their own Easter bonnets and marching in our annual Easter Hat Parade. Happy St. Joseph Feast Day! 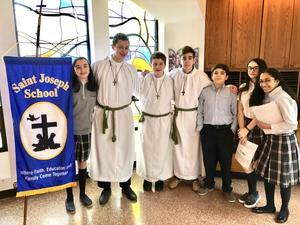 SJS students celebrated the Feast of St. Joseph with a special morning dedicated to our fathers! Why Choose SJS? Just ask our students! 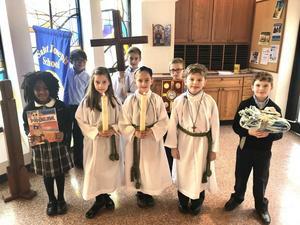 Who knows better than our own students about what makes St. Joseph School the best! 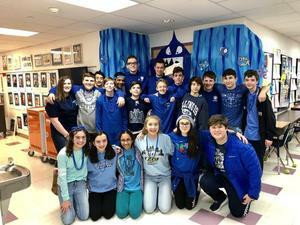 Click to read our Blue Jay Brag Books and find out why our students love SJS! During National Engineer's Week our SJS students focused their STEAM investigations on the famous Iditarod dogsled race. CSW Friday - WHAT A WEEK! 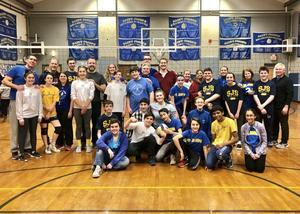 CSW 2019 did not disappoint! Service, Leadership, Friendship and Faith, were all important parts of our celebration! 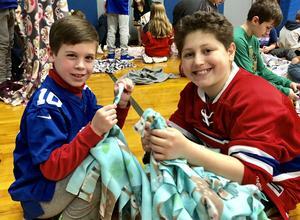 CSW Thursday - We Love St. Joe's! Today we celebrated our love for St. Joseph School! CSW Tuesday - Wild and Crazy! Catholic Schools Week 2019 Day 2 did not disappoint as we met some new animal friends and competed in the Minute to Win It contest! 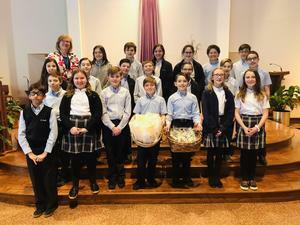 SJS Kicks Off CSW 2019! Our Catholic Schools Week 2019 celebration is underway!